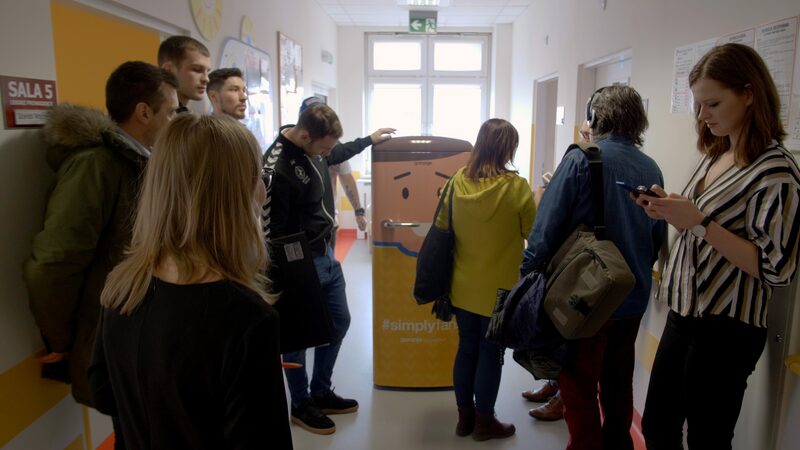 At the end of last year we announced a prize contest called #simplymoments, where we encouraged fans on Instagram profile, to send us their #simplymoments from the games or their kitchens. 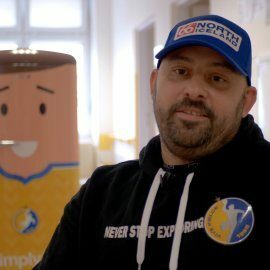 Participants Europe-wide were invited to take part in the contest, 17 clubs of the Velux EHF Champions League shared our post. When announcing the winner, who comes from Kielce, Poland, we could not anticipate the surprise he prepared for us. 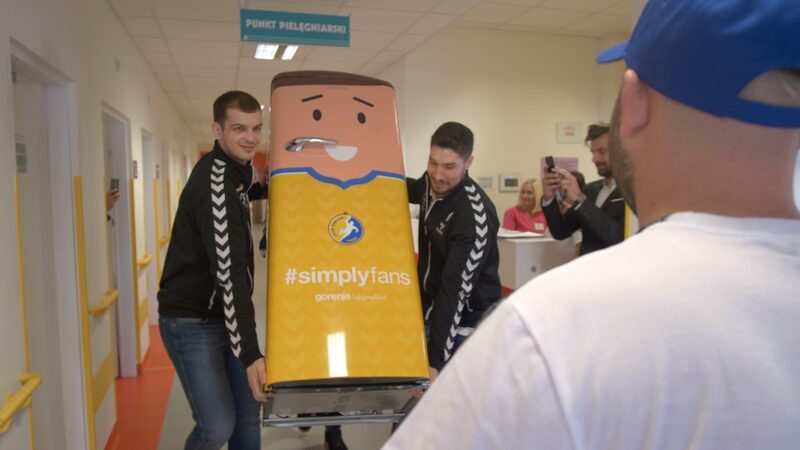 The winner decided to donate the #simplyfans fridge to the children’s hospital in Kielce, Poland. 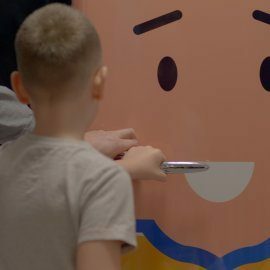 The reason behind is that this lovely Gorenje Retro fridge, dressed as a fan in the jersey of Handball Club PGE VIVE KIELCE, because of its look could bring smiles to many children`s faces. 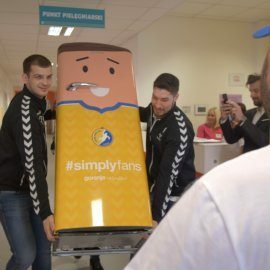 Last week, that fridge was presented to the hospital in Kielce with the help of Gorenje Poland, who donated the fridge, and Handball club Kielce who visited the hospital with few of the players. 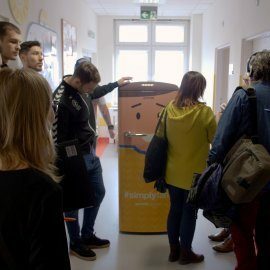 The atmosphere at the hospital was fantastic and we invite you to check it out on our YouTube channel here. Gorenje has always been an excellent home appliance manufacturer; but it is so much more. It is also a brand with a long-standing tradition, seeking to create excellent stories through sponsorship activities, such as sponsorship of the Velux EHF Champions League is. 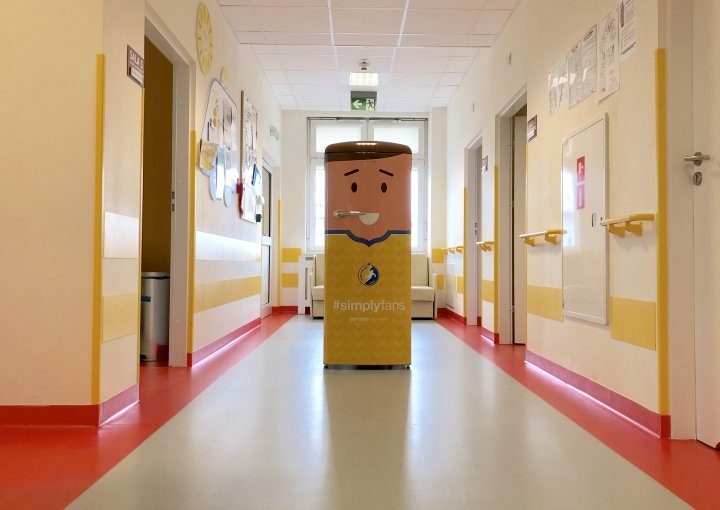 We are creating stories that add intangible emotional value to our brand in the eyes of the end consumer and we are extremely happy that our #simplymoments contest ended this way.